Skyrim was one of the highest rated games of 2011 and made many top ten and game of the year lists. The game has won numerous awards and is held in high esteem by critics and fans alike. Now, Skyrim is being rereleased and has been bundled with all of its DLC expansions, most of which have never appeared before on the PS3 until now. Is this self-proclaimed “legendary” edition worth the purchase? Find out in our review! Skyrim is not a direct sequel to The Elder Scrolls IV Oblivion, but a continuous in the Elder Scrolls series. 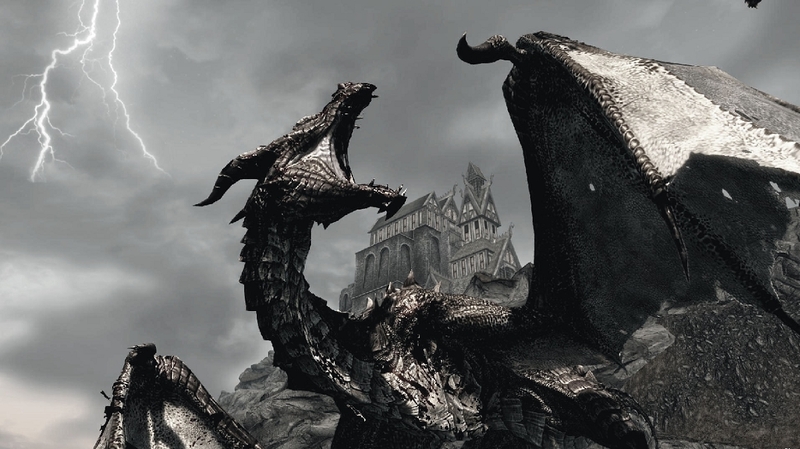 The game takes place 200 years after the events of Oblivion as you play as the Dragonborn. This distinction allows you to absorb the powers of dragons and even control the massive beast. 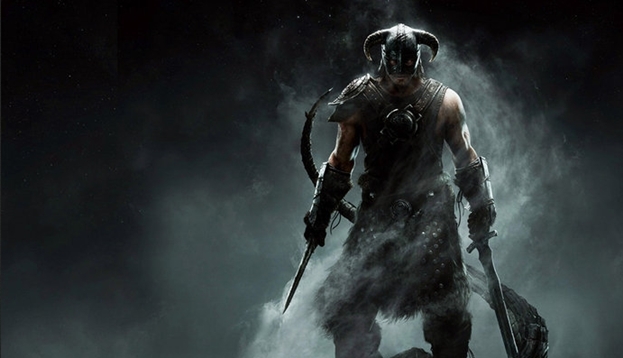 Skyrim Legendary Edition includes the DLC expansions Dawnguard, Hearthfire, and Dragonborn. Since the original Skyrim as well as its expansions have been reviewed countless times, we are going to focus on what the changes the game brings this time around. Attempt to master the Dragon Shouts again.